At the age of just six, the world's youngest DJ represented South Africa on the big stage in front of Simon Cowell and other judges on the popular show, 'America's Got Talent'. He’s six and he’s from South Africa. He won 'South Africa’s Got Talent' when he was just three back in 2015. 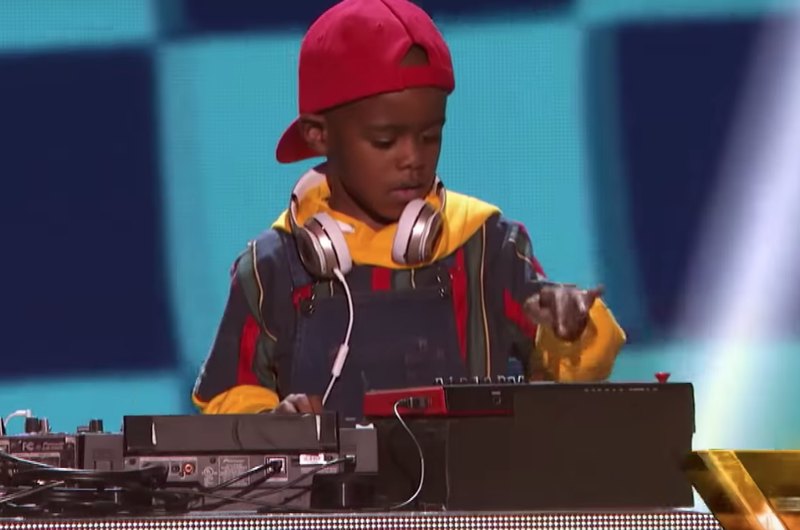 His name has been entered in the Guinness Book of World Records as the youngest club DJ in history – and now he’s just stolen the hearts of millions of people around the world after appearing on the latest episode of 'America’s Got Talent (AGT)'. DJ Arch Jnr flew the South African flag high when he wowed the judges on stage with his DJ set. Even Simon Cowell was left in awe. Cowell said: "You and I need to be talking after this show because I’ve got some plans for you, trust me. I think you are a total, total, little star. I absolutely love you." According to The South African, his real name is Oratilwe Hlongwane, and he flew all the way to the States with his dad, Glen, to compete on stage against past 'AGT' winners. If this is how his first performance went, DJ Arch Jnr is sure going to ace the other stages of the competition. Come on, South Africa, let’s get behind him and support him all the way!